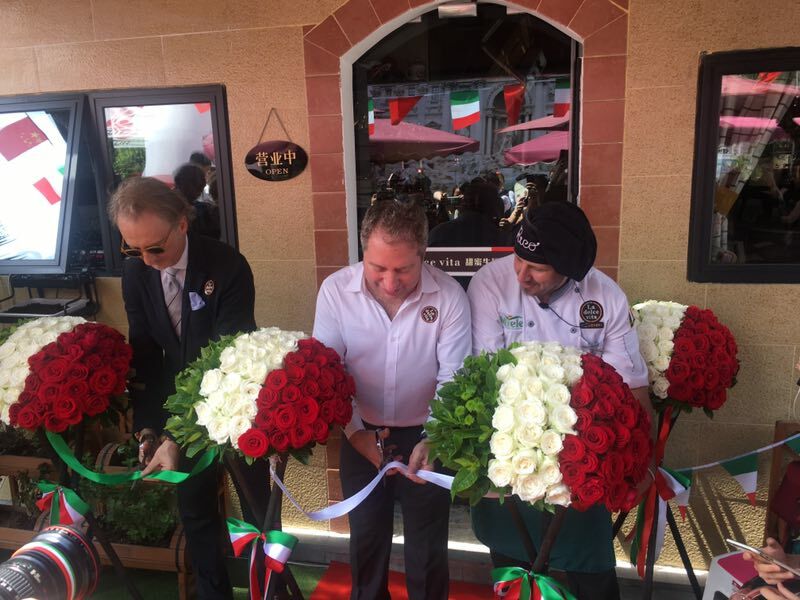 La Dolce Vita, The first Italian restaurant in Leshan opened! 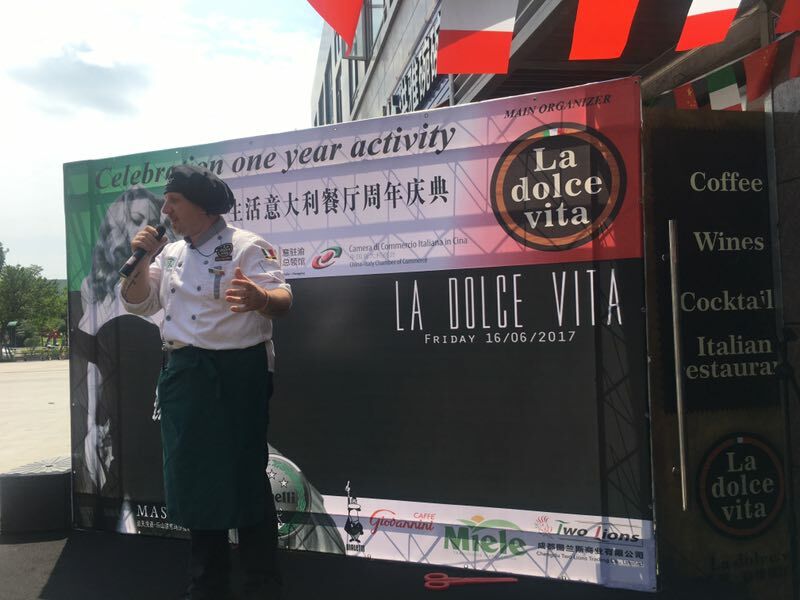 On June 16th 2017, La Dolce Vita, the first Italian restaurant in Leshan, was celebrating its Anniversary and Opening Ceremony. Mr. Sergio Maffettone, Consul general of the Consulate General of Italy in Chongqing, Mr. Paolo Bazzoni, Board Member of China-Italy Chamber of Commerce and also many government officials of Sichuan province have attended this ceremony. 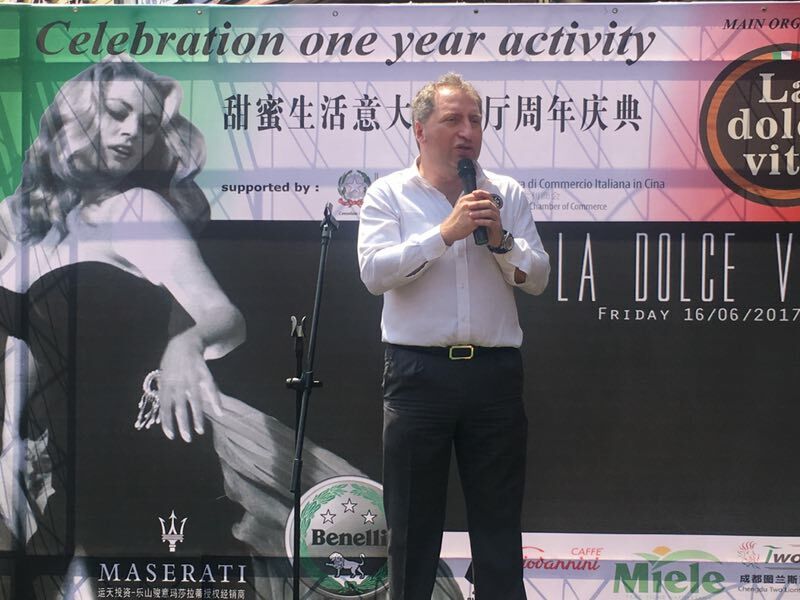 La Dolce Vita, as the first Italian restaurant in Leshan, Mr. Federico Cecconello is the restaurant owner, attracts people with the high quality Italian food. On the day of the event, as well as a number of prominent guests, the celebration also attracted a lot of authoritative media. Special thanks to：Maserati, Benelli, Caffe' Giovannini, Miele and Two lions.